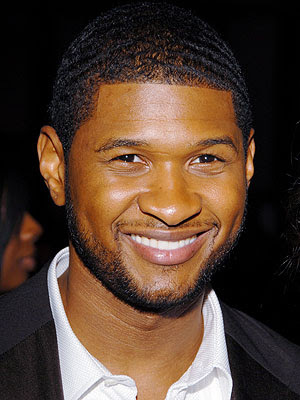 KayKiSpeaks.com: New Usher Champagne in the works?! The company is owned by the Boizel Chanoine Champagne Group which happens to be France's second largest producer of Champagn. Usher was interviewed at the end of last year where he commented that having an Usher champagne would be nice, "Usher de Venoge would be nice." the singer said. Gilles de la Bassetiere, the president of Champagne de Venoge is looking to make that happen. Usher is part owner of The Grape (which I didn't know! That was one of my favorite spots.) where they used to sell the line of Champagne, so maybe this is where his desire comes from. Either way, with a team of fans like his, the Champagne will do well as all of his endeavors do. Would you drink Usher de Venoge?